Well...it's certainly been a while, huh? (I've gotta stop starting my posts with variations of this phrase!). Life has been beyond hectic, what with working, studying, and raising my boys. No time to blog in the midst of the chaos! But when I do find time to wind down, I love to check out a few favorite websites. 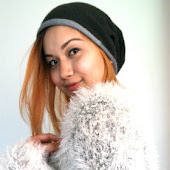 Blogger is, of course, one of them ;) But here are a couple of treasures that I look to for eye candy and inspiration! The concept is simple - think of it as a virtual inspiration board that you can add on to anytime, share with the public, and refer to when you need it. 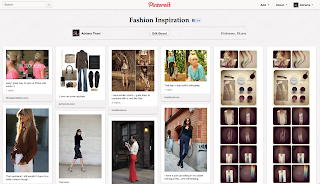 You can create multiple boards too - I have a few boards for fashion, hair&beauty, and home decor ideas. Other ideas for boards that I've seen are wedding, baby, pregnancy, and a bunch of other stuff. You can find my Pinterest profile here. I have stacks of fashion magazines just waiting for me to flip through their pages, but unfortunately, I rarely have the luxury of sitting down in a comfy chair, a hot chai latte nearby as I leisurely read the latest issue of Style:, HerWorld, Marie Claire, InStyle or Cleo (because surely that is the only way to read my favorite mags!). 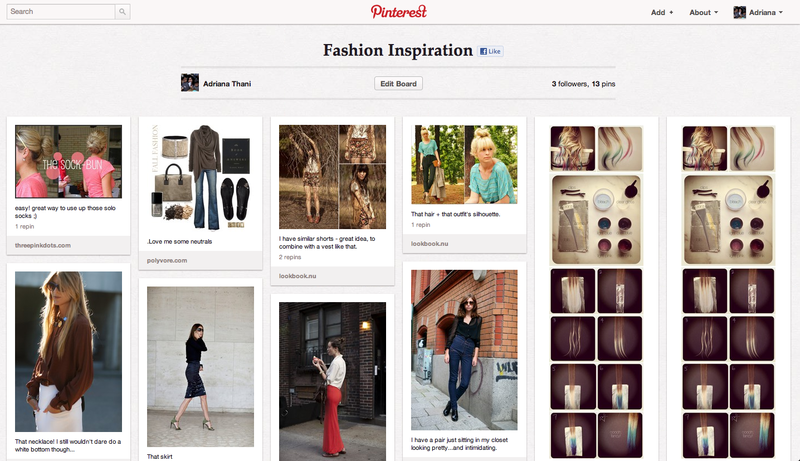 So what do I do to get a quick dose of fashion inspiration? 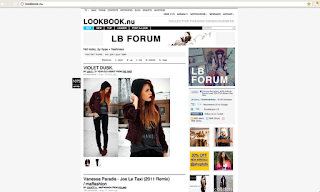 Lookbook! Think of it as Facebook, but to show off your daily outfits. You could post a look each day, or just whenever you feel your look is Lookbook-worthy, like I do ;) I do visit every day though, regardless of whether I'm posting a look or not. 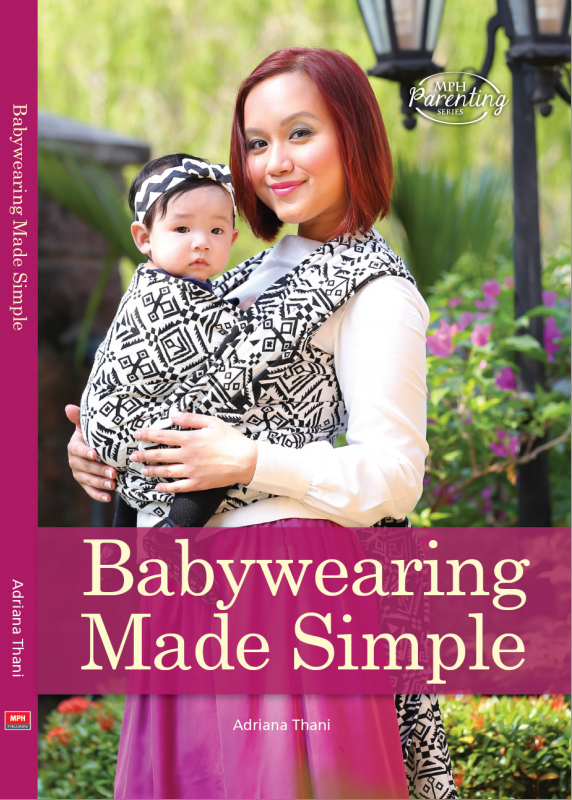 Sometimes mamas get in a fashion rut because we find what looks good, is comfortable, and we stick to it. A place like Lookbook is a great way to get inspired. Obviously, not all of us look good in short shorts and 7" platform heels, but we can take some style notes and adapt them to our lifestyle. I find myself making more of an effort in putting together something that makes me look good and feel good, regardless of whether I'm Lookbook-ing my look that day or not ;) The very few looks I've posted can be found here. 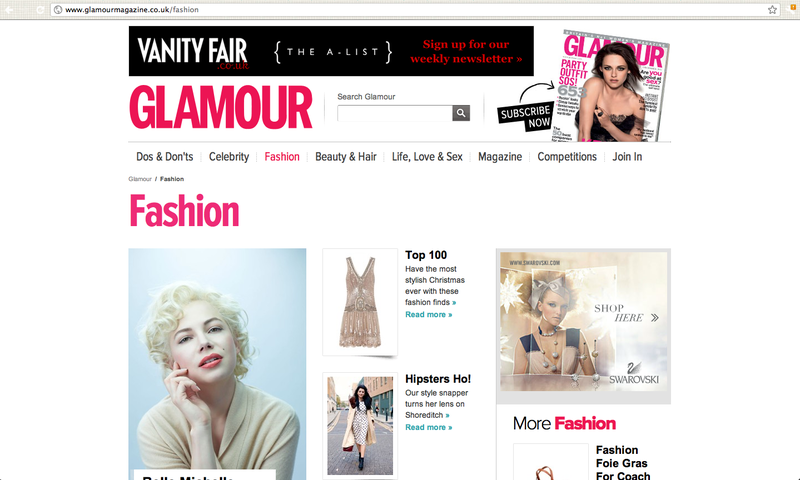 I started becoming hooked to this website when I found out it was one of the few non-work websites that my office didn't block ;p Since then, I have found myself getting lost in the Fashion and Beauty pages on the website. The content is attractively laid out, easy to navigate, and is chockful of fashion eye candy! Absolutely lovely, and worth a visit. How could I miss out on Etsy? Back when I was in the US, I'd receive at least one package a week from Etsy sellers. 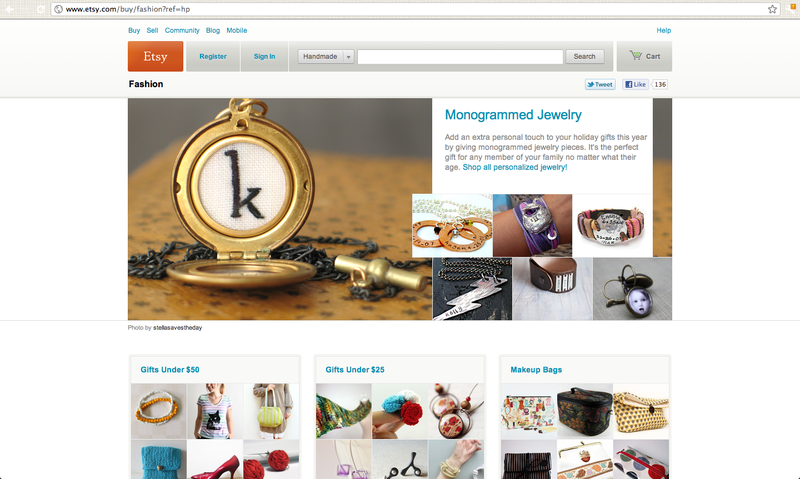 Etsy is the #1 source for all things hand-made, and if you click on their "Discover: Fashion" section, you'll get to ogle lots of cute trinkets, clothes, accessories and various other pretty pretty things! Before I go, I'd like to waive any liability for the hours you will be spending on these sites! ;D Have fun! elegant, crisp distinctions between stories. lets you change layouts too, i've never seen that. nice sites. i've gone through a few food blogs and now i know how to peel whole heads of garlic in ten seconds :) keep up the writing! Liyana: Hahaha...you're welcome ;D They are superb ways to while away the whole day on the 'Net!